Has the central bankers' pixie dust of perpetual money printing begun to lose its power as it was wont to do at some stage in the non-stop Quantitative Easing (QE) insulin injection cycle? The latest fear amongst top ultra high net worth investors around the world is that central banks may have to rein in QE, their bond-buying regime. Why? To drive down long-term interest rates as bond prices exhibit massive volatility not just in Tokyo but also in New York and London, amongst many other financial centres around the world, despite massive and perpetual QE. 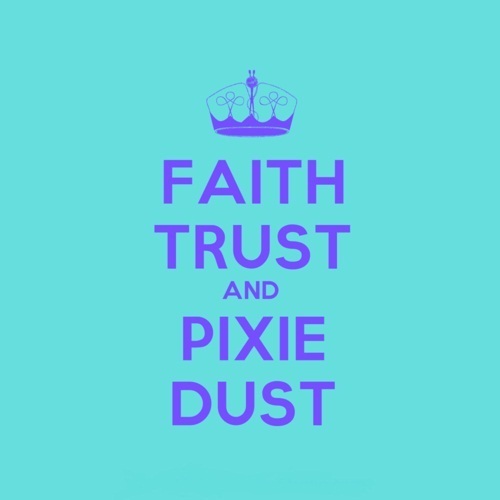 The central bankers' confidence trick, like a well honed magic enchantment -- based on faith, trust and pixie dust -- is no longer persuading bond investors to hold on to their bonds. As a result, are we reaching that tipping point where continuous double and triple doses of QE insulin have stopped working and so the process has to be reversed to garner confidence? It is not just the bond markets which have begun signalling higher interest rates in the future, which means a requirement to reverse QE and tighten monetary policy. The real death knell for QE may be the massive volatility in the currency markets, which is likely to infect the global financial markets even further. Note the rain dance of the Japanese yen and the US dollar in particular. Is this now that point of inflexion, where either QE will have to be reversed or increased manifold? If QE is increased manifold, then remember Weimar and Zimbabwe, both fine examples of hyperinflation. If QE is halted and then reversed, many many levitations and distortions in the financial markets caused by "muddle-through" policies since The Great Unwind began in 2007 will begin to auto-correct so that will also create a semblance of chaos as the fundamentals, much like gravity, kick-in and the huge amount of accumulated froth begins to settle finally. Note then, what happens to derivatives and their Quadrillion dollar play which ATCA 5000's Socratic dialogue has explored in detail in recent years. As positions are unwound, heavy losses could be repeated in the league of Lehman Brothers or JP Morgan's "London Whale" but many times bigger. This entire process could yet take a few more quarters or years to play out or it may happen suddenly depending on how quickly the faith, trust and pixie dust lose their charm!